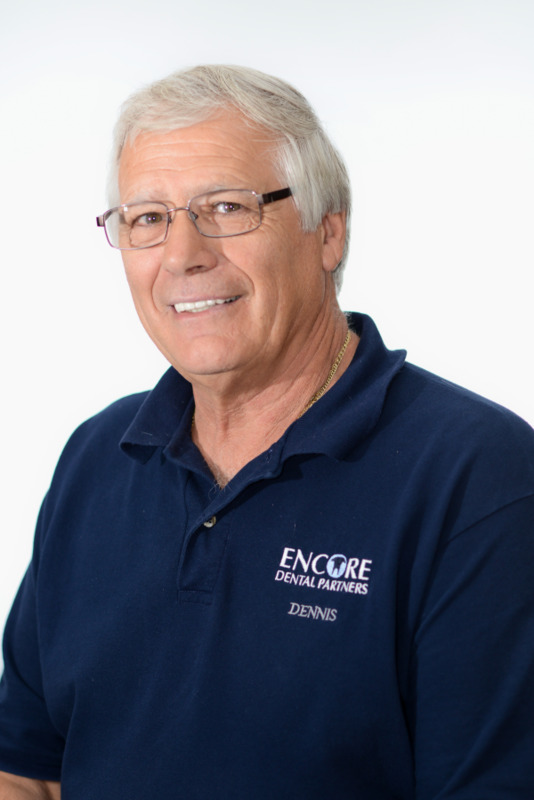 Dennis is the Operations Director, servicing all of the Encore Dental locations, equipment and facility utilities. He is responsible for all aspects of each facility, including construction, renovations, equipment maintenance, safety inspections and grounds maintenance. Dennis is a tremendous asset to our Encore Dental team as he ensures our facilities are running properly according to state regulations, and providing a seamless operation for business.